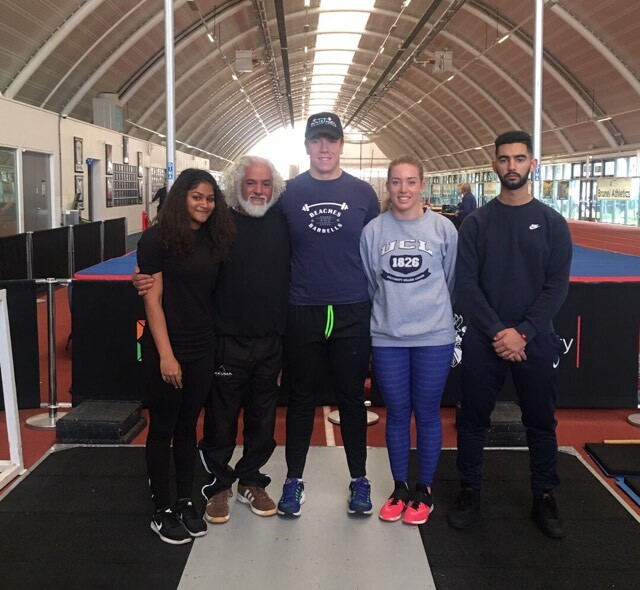 Four Stars For The Future lifters: Kerensky Fernandes, Louise Blair, Kian Panjavi and Allistair Arendse attended the Level 2 British weightlifting course held at Brunel University. Ross Roberts a tutor from Beaches and Barbells delivered the course. All the 3 days of this course included a theory and practical coaching which included assessments and were also provided with feedback after every assessment. After obtaining all the knowledge required to complete this course and to be a qualified Level 2 coach we had to plan the last session, which was to be assessed. The attendees concluded the course by completing and submitting a workbook that covered the entire course content. 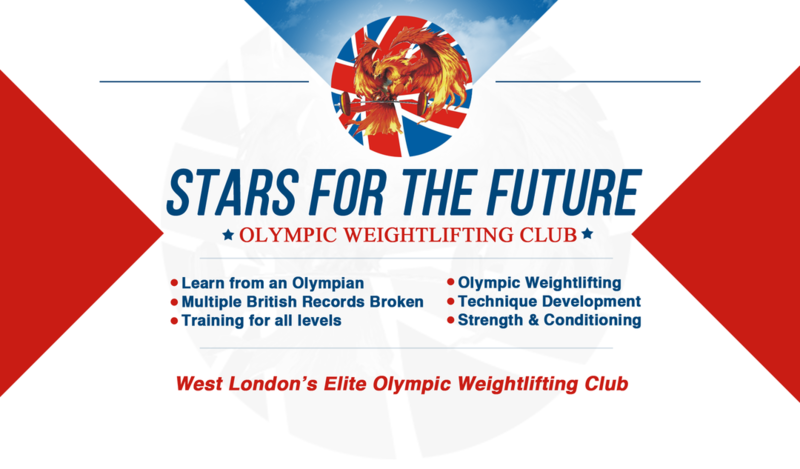 The club is proud to announce that we now have 4 qualified level 2 weightlifting coaches. Our new coaches are very excited to gain more experience in the field of coaching in the near future. Congratulations to Kerensky Fernandes, Louise Blair, Kian Panjavi and Allistair Arendse. Our club would like to thank Ross Roberts and Kristen Mcphee for delivering an excellent course. Kerensky is now coaching SFTF under 16 lifters and Allistari is dealing with SFTF master lifters. Kina coaching at Brunel and louise is going to coach at UCL university.